What’s your view of children? Precious? Obnoxious? A mystery? Incomplete? Frustrating? Incapable? Our personal views about children are bound to vary throughout our own life … and, at times, even throughout the day (or hour!). 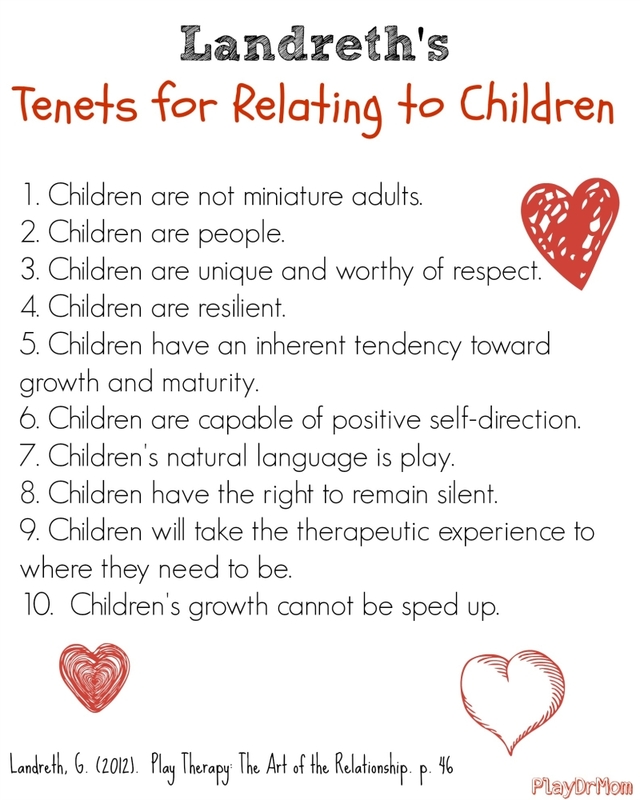 But it is important from time to time to put ourselves in check and become mindful of how we view children. How we view children in general and how we view our own children and/or the children we work with will forever directly impact our relationships with those children … as well as what impact we have on those children.